We have a fully-automated packaging line manufactured by well-respected industry leaders CFT of Parma, Italy. We can package into four different bottle varieties or three different can sizes as well as being able to rack into keg or cask. 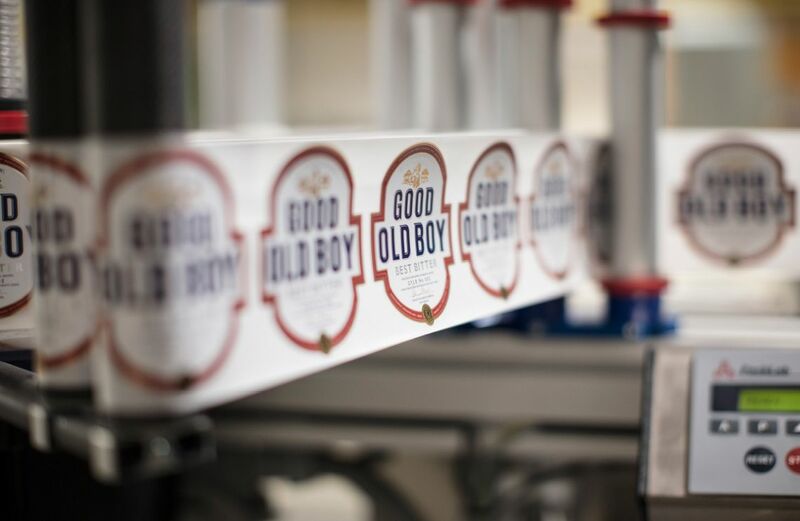 We can split your production run into all formats so that one brew can be packaged into four different variants giving you fantastic and unrivalled choice. 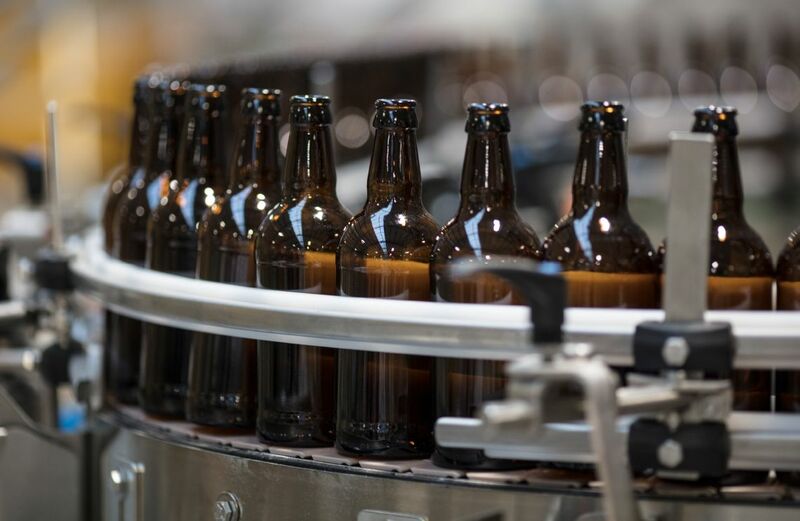 Your bottles can be labelled in any configuration you desire; our top spec labeller can even label your cans. We use a centrifuge filtration system which gives us the ability to filter your beer to your exact specification. This ensures that no flavour is lost and a sterile filter to give an increased shelf life is available if required.